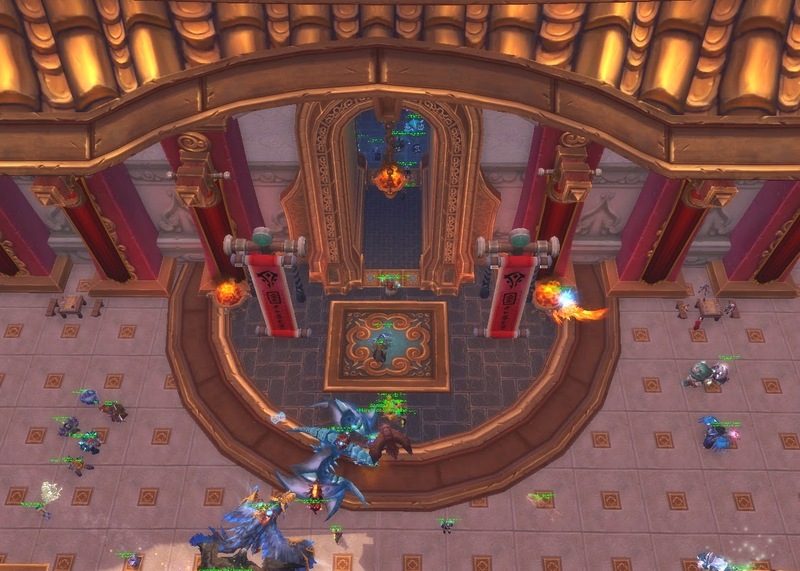 Master of World of Warcraft : Stay mounted inside buildings for a much longer time! Stay mounted inside buildings for a much longer time! 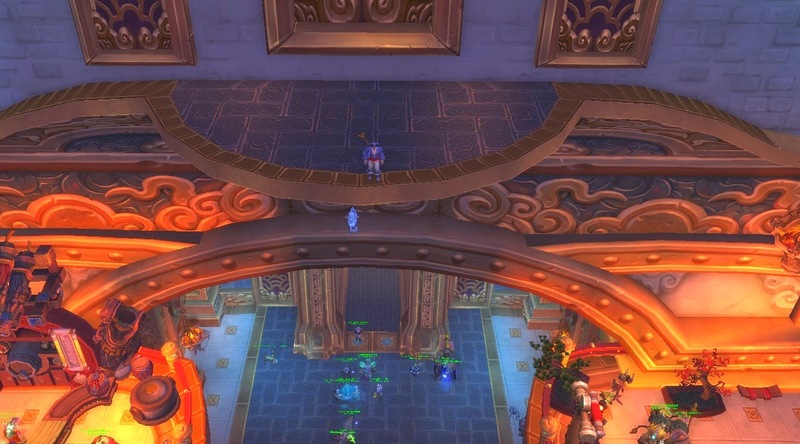 I use this technique all time, and I've now played WoW for so many years, that I know this isn't normal. It's very simple though! When you enter a room, don't use ANY of your keyboard keys. Don't hold down W when flying. Don't navigate using A or D. Don't touch ANY keys. Instead what you want to do is either use both mouse keys (left & right) or put on auto-run (Numlock or backwards on mouse). Then you can easily navigate using your right mouse button and moving the mouse. Try using your keys first. Impossible, right? Now try using your mouse/auto-run. It will be much easier. Use your mouse buttons to move and navigate. NOT your WASD keys or arrows. If you request a video I'll make sure to put one up as soon as possible. Please test this easy exploit out and post if it worked for you. Sorry if this was a repost, but I haven't found a thread about it.